The following links have been graciously provided by William Hecht. 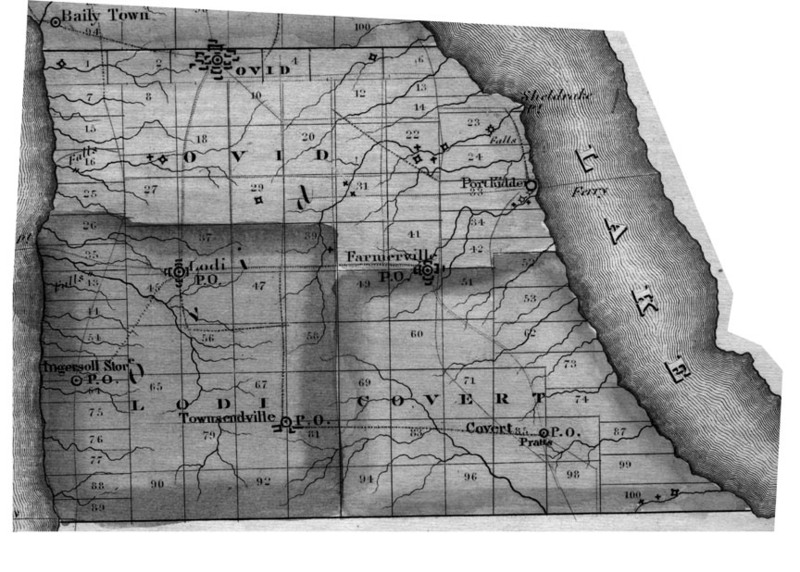 Bill has spent considerable time scanning and preparing these maps for use. 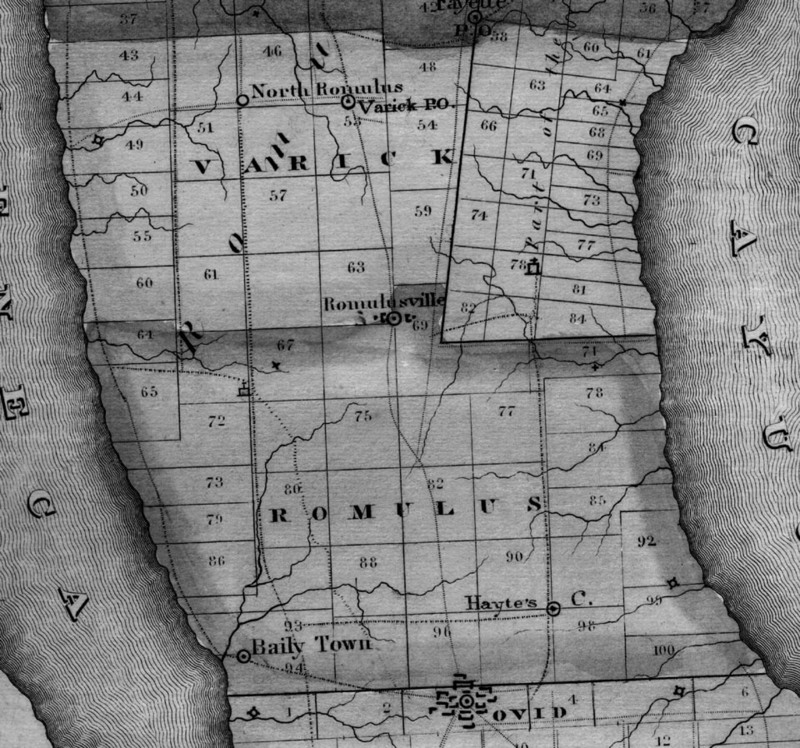 Visit Bill's main site, http://freepages.genealogy.rootsweb.com/~springport/ for more Finger Lakes maps and pictures. Some files may be slow to load but they are worth the wait! Many of them show property owners names. 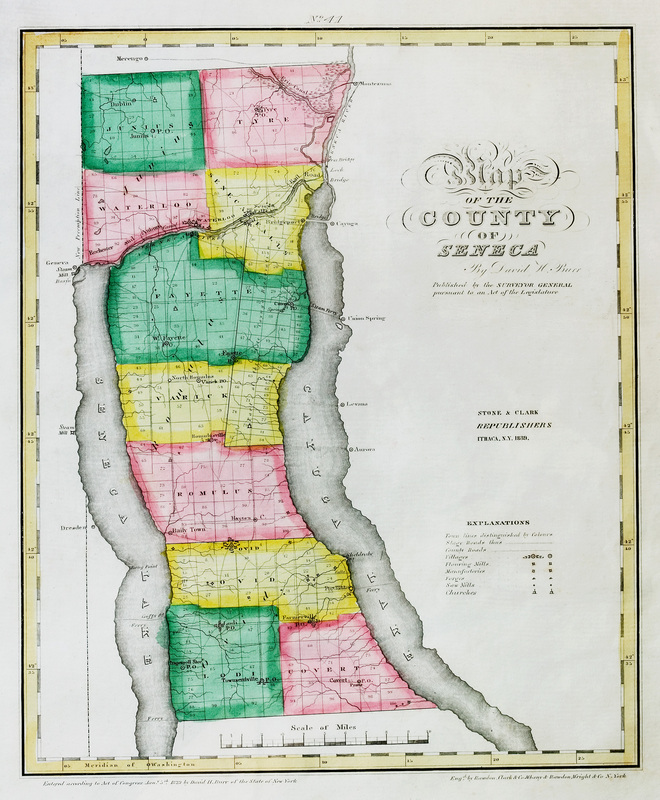 A colorized version of the 1839 Burr Atlas map as listed above. 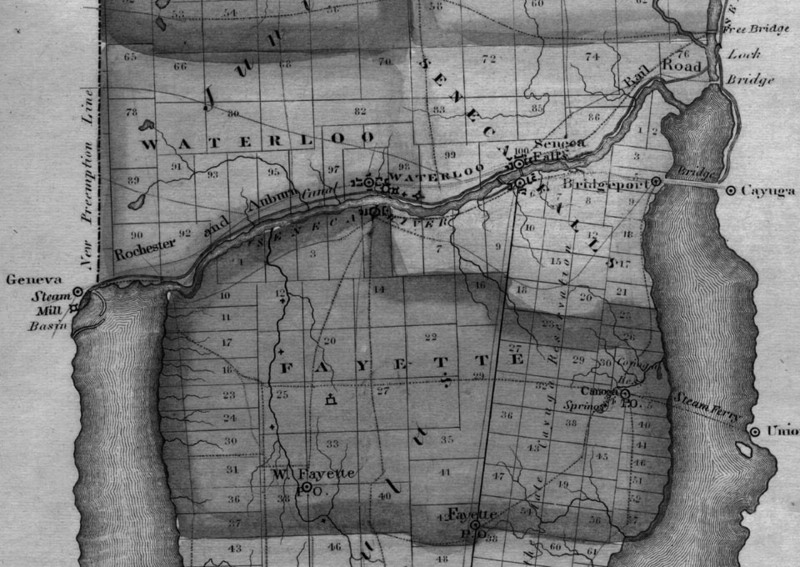 1858 Map of the Town & Village of Ovid, Seneca Co., N.Y. Published by Frank F. French, 1858. 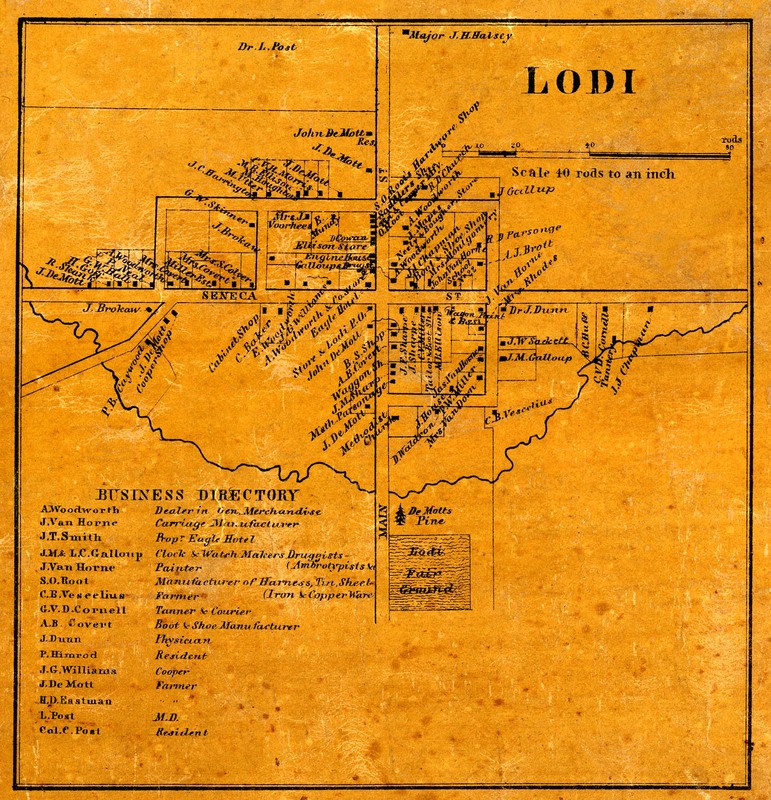 Shows locations of Landowners. 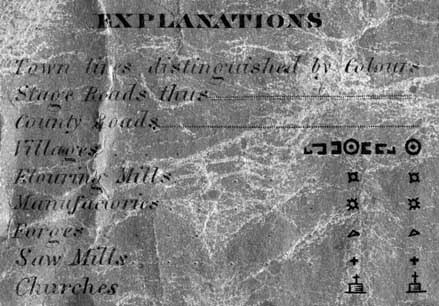 Provided online courtesy of the Library of Congress. 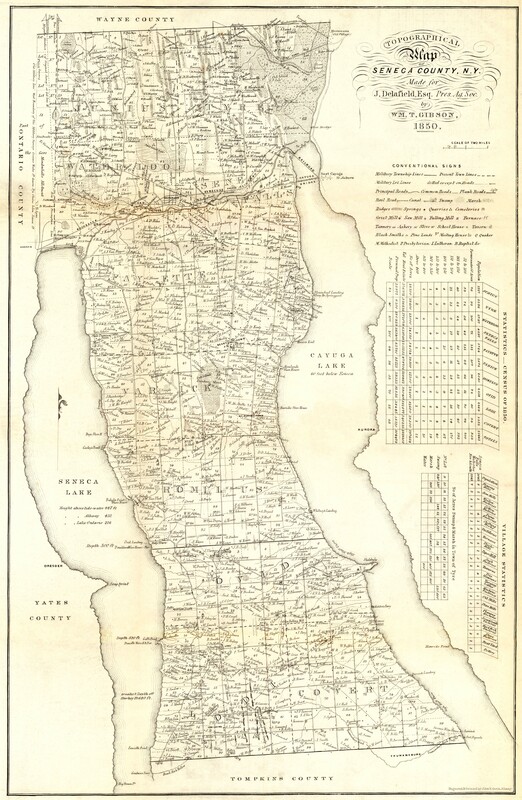 Names-only Index to 1859 Plat Map of Seneca Co. NY, Junius Twp.